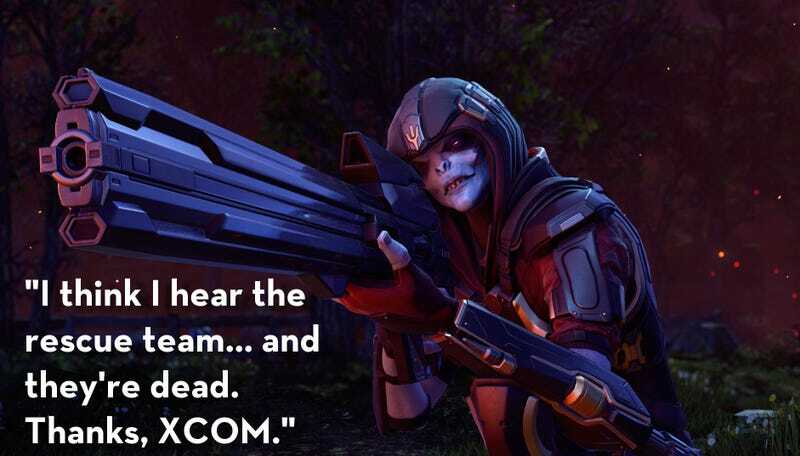 XCOM 2: War of the Chosen is a turn-based Shakespearean tragedy generator, and also there are aliens. Steam users have been sharing their tales of devastation, woe, and, every once in a while, victory. I was expecting to enjoy the expansion, but I had no idea just how much Shadow of Mordor-like personality it would add to XCOM 2's already excellent formula. The Chosen do, however, have a pretty significant impact on the game’s tone, replacing the creeping dread of enemies unknown with purple space orcs who have faces and voices and feel more like traditional video game villains. As a result, opinions on War of the Chosen are more split than you might expect.